Software to enable the first TVs compatible with the new Freeview Play service is being sent to devices today. 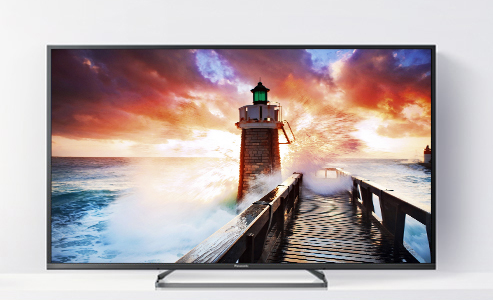 The first Panasonic Freeview Play TVs went on sale earlier this year, and have been waiting for the update to activate the full functionality of the service, which adds a scroll-back EPG and catch-up TV to the traditional terrestrially-delivered service. The service officially launches in October, with further manufacturers including Humax, Manhattan and Vestel due to launch compatible devices in the coming months. Details of the Panasonic TVs that support Freeview Play following today's upgrade are listed on the Panasonic website. Affected viewers will see a prompt advising them of the update. What about an update for 2014 models. Older models do not have the means to upgrade to Freeview Play.